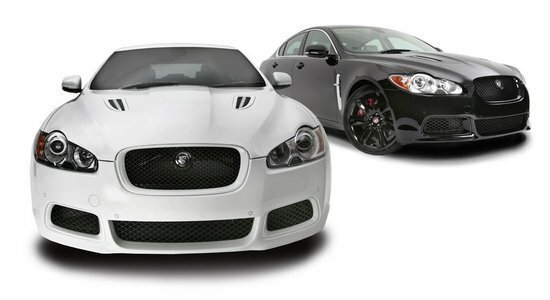 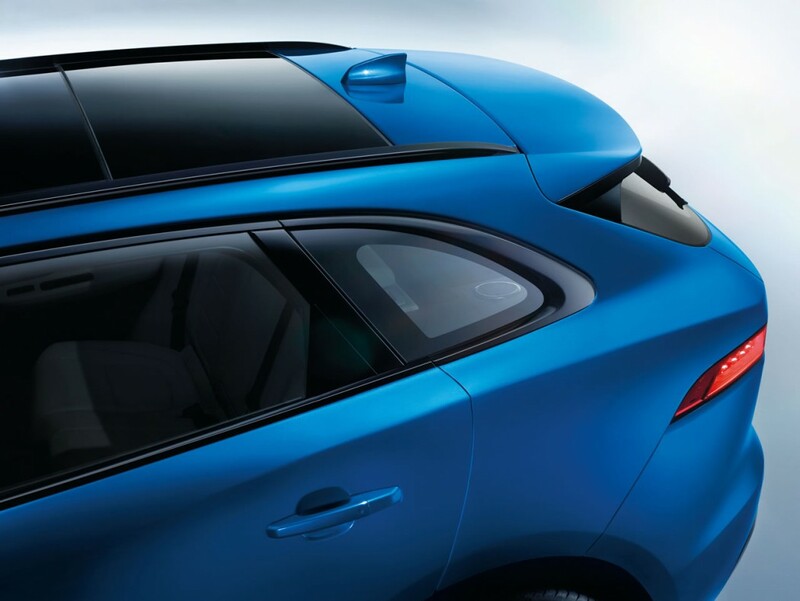 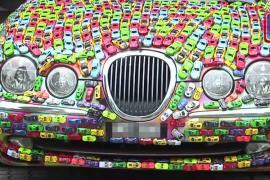 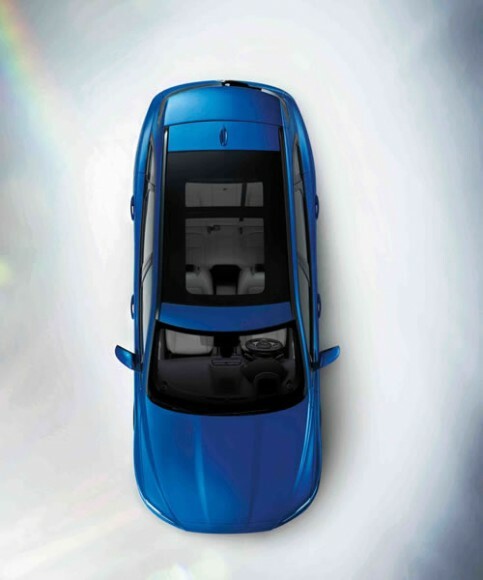 When it comes to building premium cars, Jaguar is better known for its extensive sedans. 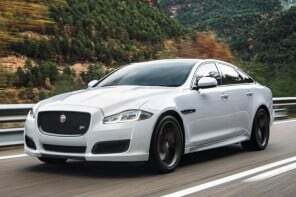 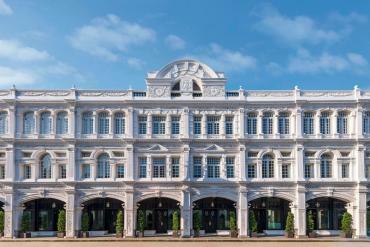 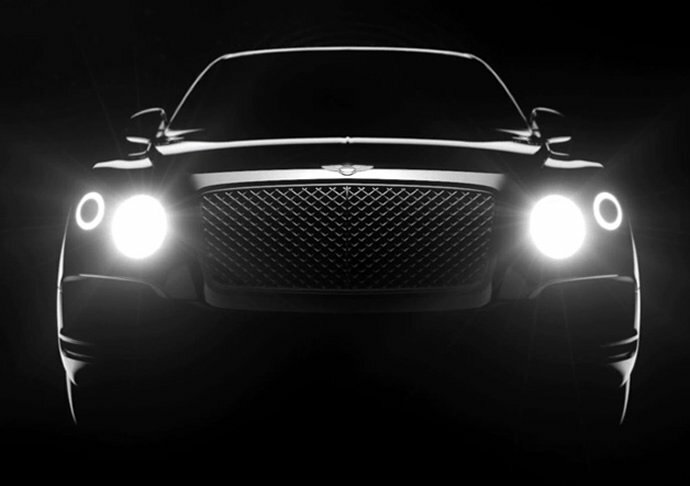 These thorough-bred luxury saloons are known to be magnificently sophisticated and suave. 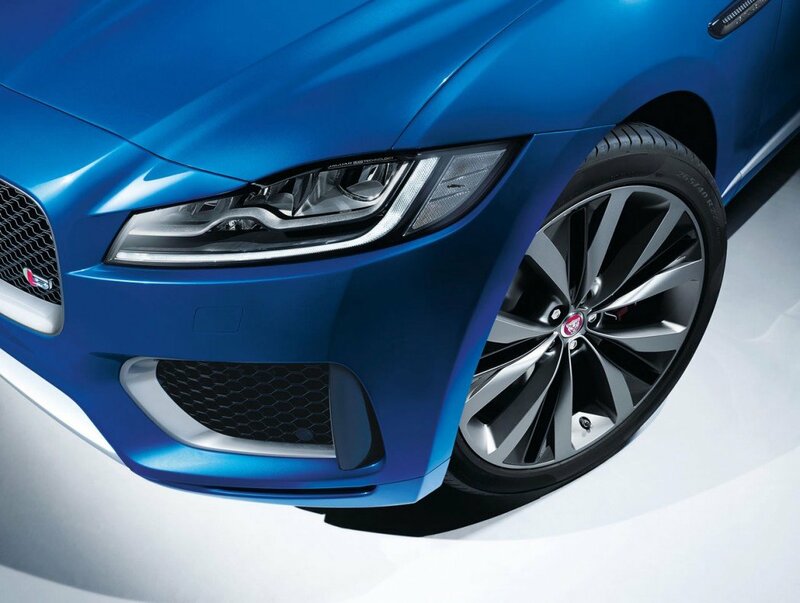 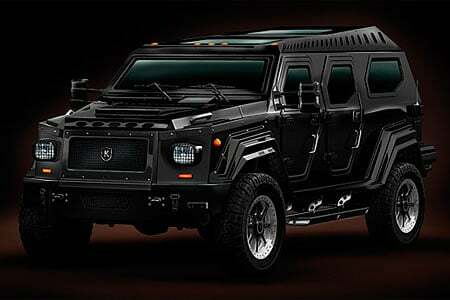 However, this time around, the manufacturer has shifted sides, only slightly, to add a dash of mischief and brawn to its new brainchild. 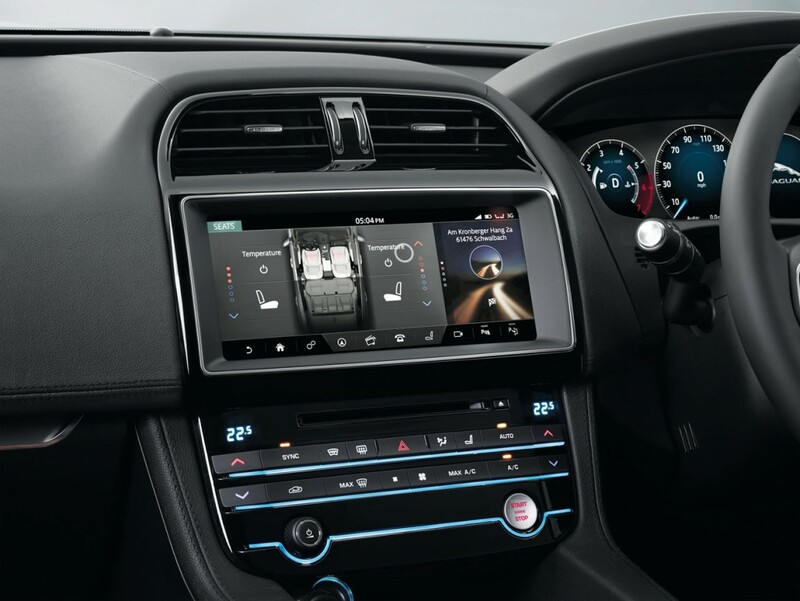 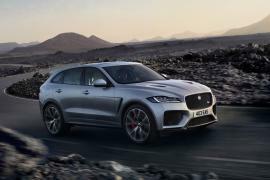 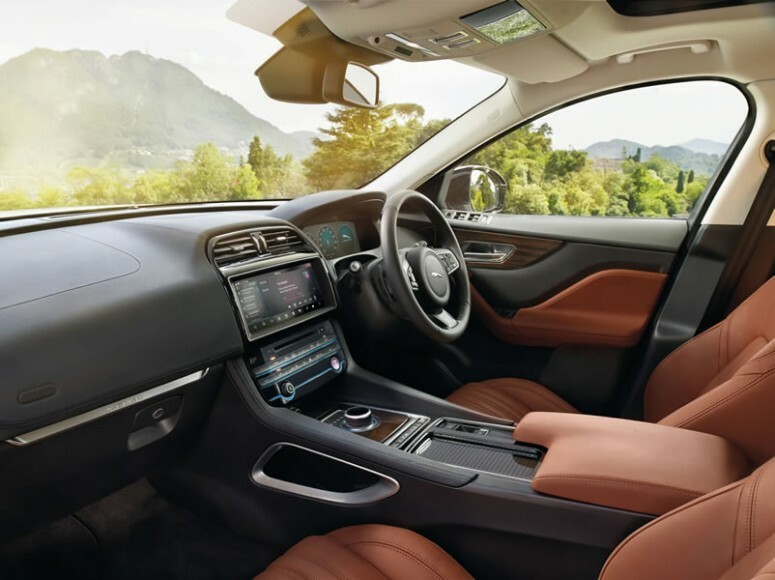 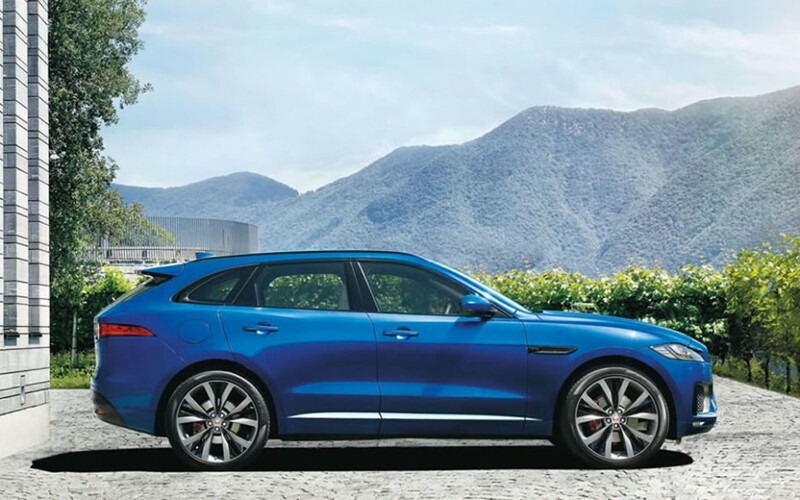 The result is a Jaguar SUV, the first of its kind, which promises just as many exploits on the road as on an off-road bumpy terrain. 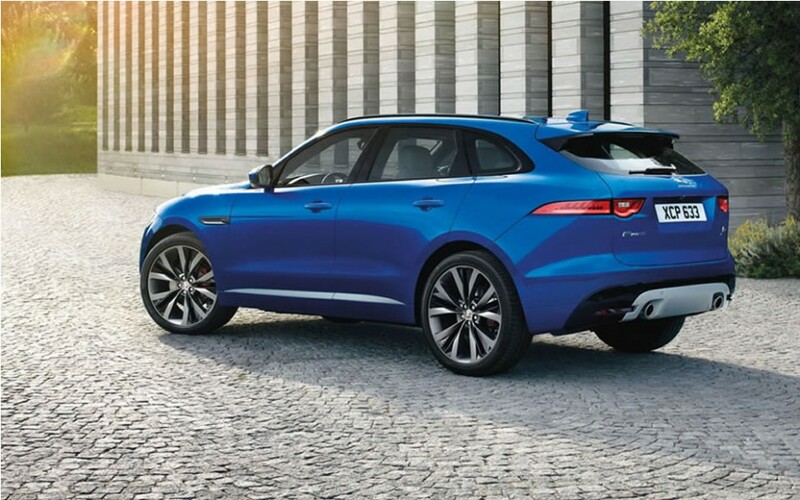 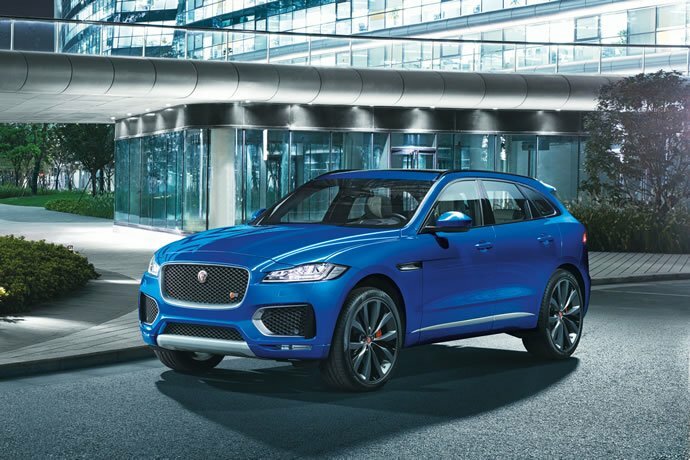 Called the F-Pace SUV, this muscular ride was officially unveiled by Jaguar and is a contender to the Audi Q5 and the BMW X3. 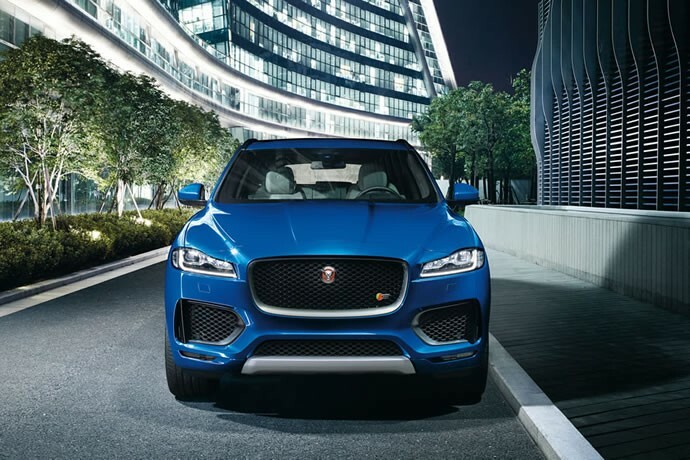 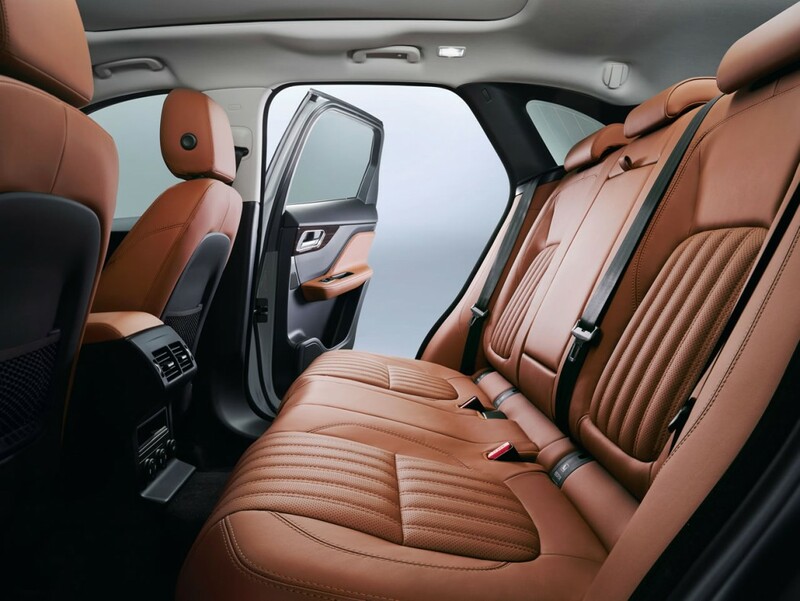 According to Jaguar, the F-Pace is superior in ride quality, boot-space and legroom, as compared to its peers. 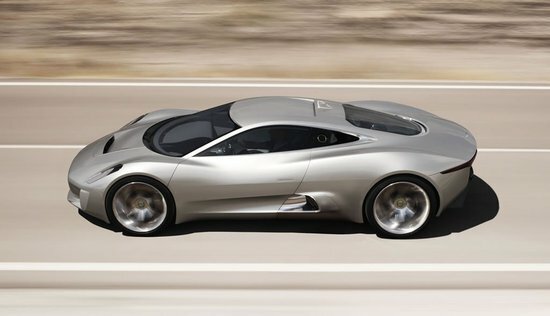 Weighing in at 1,665kg, this car looks like the cross between the XJ, the F-Type and a typical SUV. 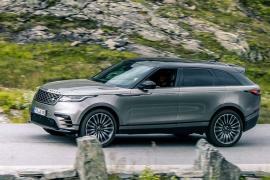 The car will come with a 2.0-litre diesel version as well as two 3.0-litre V6 versions, including a turbo-diesel and a supercharged petrol model. 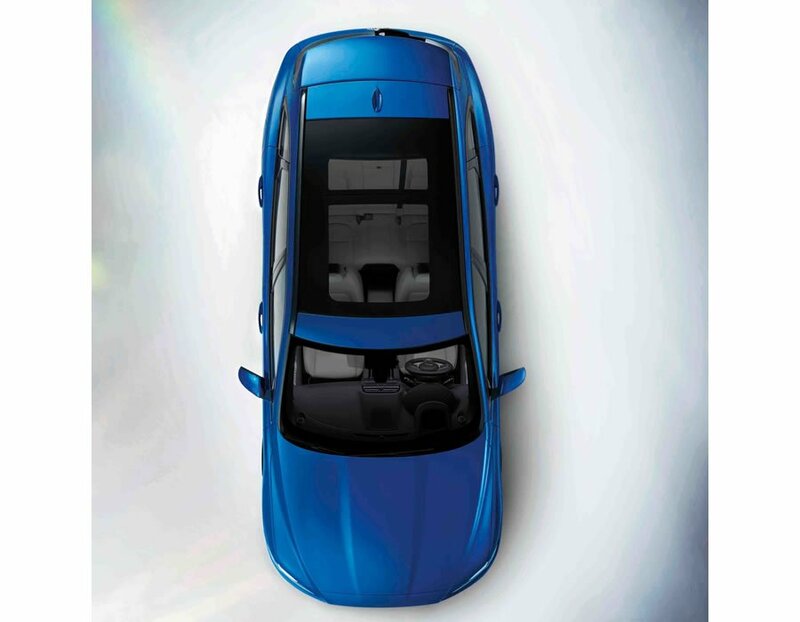 The car is tamed for both, off-road terrains as well as the tarmac. 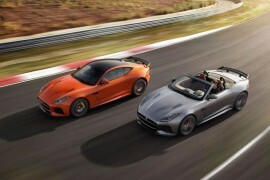 While many would consider the Land Rover to be a better option to cross rivers, the F-Type seems to be a more eye-catching way to arrive in style, particularly given the fact that its £34,170 (approximately $52,450) price tag lends it an upper hand when it comes to exquisiteness, compared to its less-expensive competitors.